Join us throughout the week for Krav Maga classes where you will run through scenarios to prepare you to defend yourself from an attack. Our mixed level classes (open to everyone) will cycle through basic to advanced techniques, while our beginner Krav Maga classes focus on the fundamentals. Advanced classes let you take your self-defense techniques to the next level. Come train with us using a method that is simple, fierce and direct. 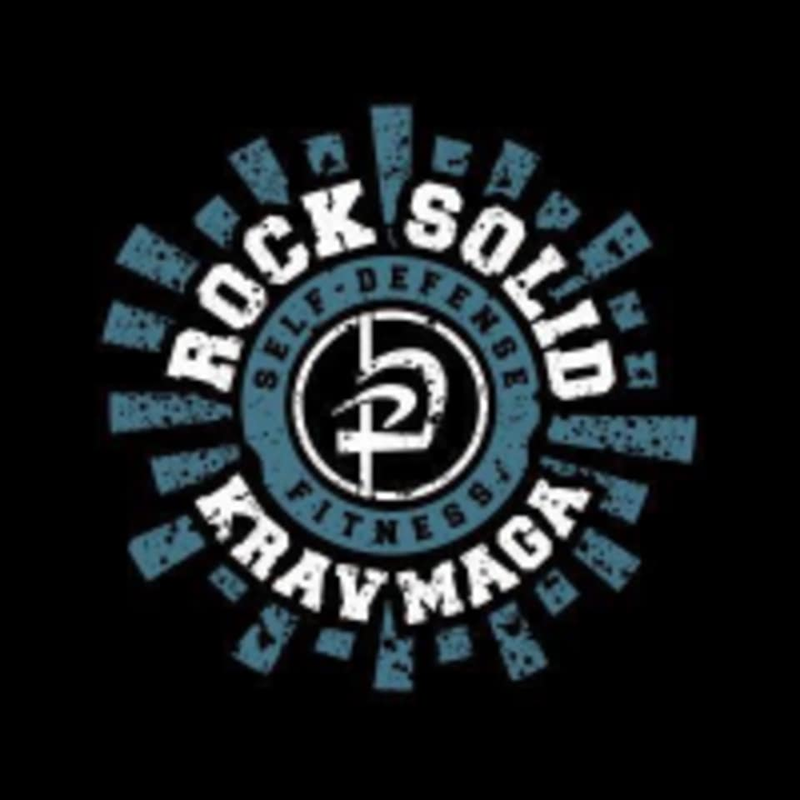 There are no upcoming “Krav Maga - All Levels” classes on this day.